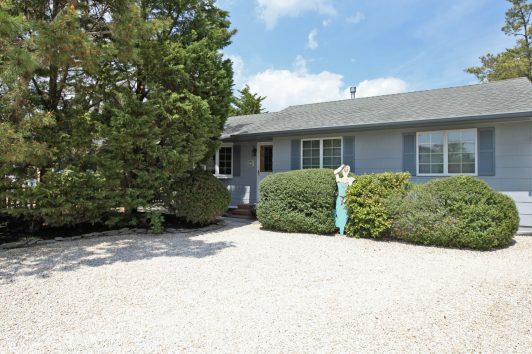 On Long Beach Island (LBI) bay block and bayside properties are located on the western side of the main road, Long Beach Boulevard, and do not own any water frontage. 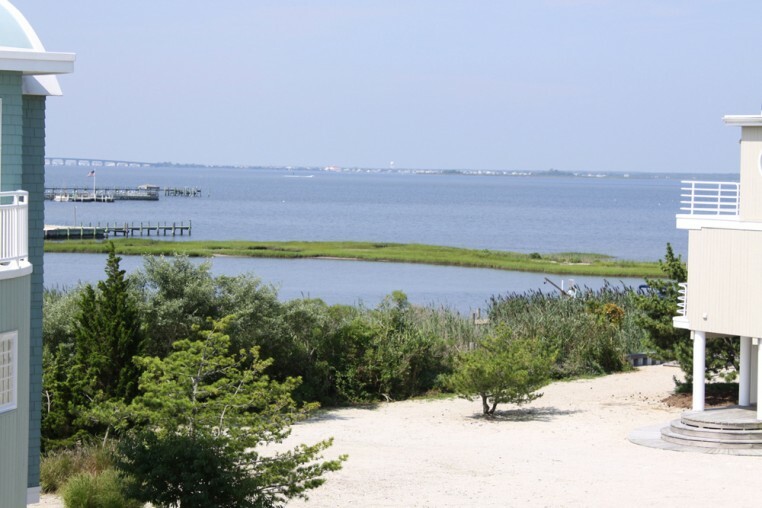 Since a premium is not being paid to own water frontage, often the most affordable homes on LBI are located in these locations – many of which are magnificent. Some locations offer great bay and sunset views. Bay block property locations are adjacent to the bay without any side streets to cross. 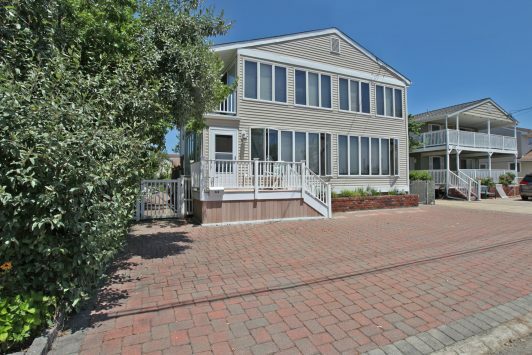 Bayside locations are found on the Southend of LBI beginning in Surf City, where a few side streets need to be crossed to get to the bay. In rare instances a bay block property may include boat dockage. In Loveladies and North Beach most of the properties on the bay block are located on private lanes and offer convenient deeded ocean access on adjacent ocean block private lanes across Long Beach Boulevard. 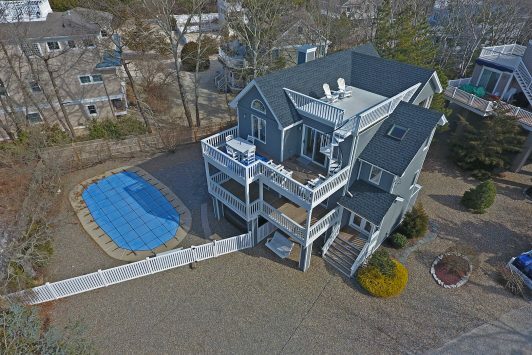 For those properties on private lanes that do include deeded ocean access, it is wise to locate the nearest public beach access before making a purchase. Public beach access is readily available throughout Harvey Cedars, Barnegat Light & the Southend of LBI.